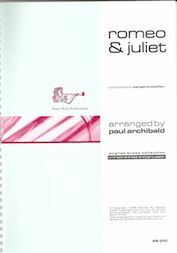 Paul Archibald Trumpet Repertoire is a series of compositions and arrangements for solo trumpet. 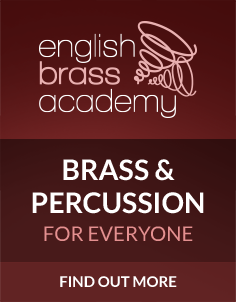 All the pieces are ideal for inclusion in recitals or duo performances with piano and make a valuable addition to the standard trumpet repertoire. These books of shorter pieces for trumpet and piano are ideal for recital performances by players upwards of ABRSM Grade 5, and are a regular inclusion for examinations. 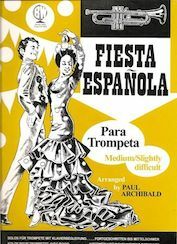 Fiesta Espan�le, Divertissement, Russian Roulette and Carmen are now essential items in any young trumpeters repertoire.